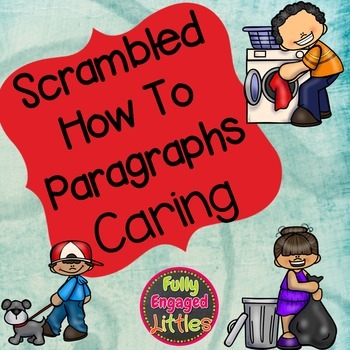 These scrambled paragraphs are a great way for students to learn the structure of a paragraph. 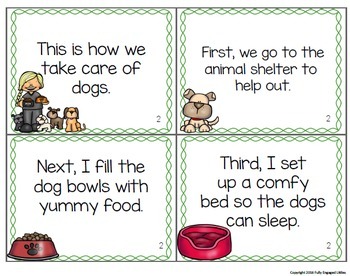 It helps students learn how to use a topic sentence, transition words, and a conclusion sentence. Two different paragraphs for each topic are provided. They are similar, but one has shorter sentences and creates a shorter paragraph. 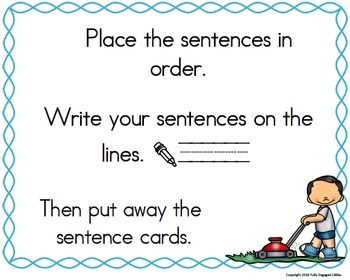 Students will put the sentences in order and then write the paragraph correctly. The writing pages are included with different line sizes. 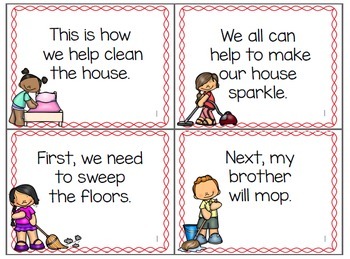 I included the student directions and instructions for setting up these activities. I hope your class enjoys these scrambled paragraphs! Check out my other How-To Paragraphs here!